Structural Integration, What it is… a bodywork technique which involves working with the fascia to improve posture and general health incorporating movement and posture education. 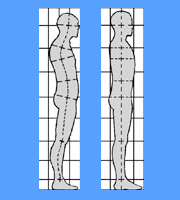 This technique was developed by Ida Rolf in the mid-20th century, and is also known as ‘Rolfing’. The idea behind Structural Integration (also known as SI) is that as the tissues of the body contract and the body ages, posture declines, becoming uneven, unbalanced and droopy. By realigning the body, the Structural Integrators address health problems which can range from muscle pain to depression. Other benefits of SI include pain relief from the following (but are not limited to) lower back pain, neck pain and shoulder stiffness, head pain, headaches and migraines, arm and hand pain, hip and pelvic pain, and leg, knee, ankle and foot pain. One can experience increased energy, improved posture, increase in height, better grace and poise, improved sense of balance, deeper breath, better sense of well-being, better physical fitness, greater range of motion, and a more flexible body along with many more benefits. This type of work also facilitates pain reduction and even pain elimination. SI versus Massage Therapy Although massage methods have great results Structural Integration is a more beneficial manual therapy. The results from Structural Integration last considerably longer. The body continues to shift and change over time. These changes last even longer when the patients are active in their own healing process, doing the exercises, and making the effort to live consciously and paying attention to all the pointers and information provided at every treatment. Why Structural Integration? The body stores many emotions and traumas, as well as happiness, in the tissues. In other words we all have ‘issues in our tissues”. it is why this type of treatment is also known to allow for emotional releases. Some of Katy’s patients have been able to release old ‘hurts’ during these sessions and come back to report ‘more joy in their lives’ or ‘a weight has been lifted’ or ‘a sense of peace’ among other changes. Not all patients experience this however, so one should not ‘expect’ to have an emotional release during the process, just know that this is a possibility. The focus of SI is the fascia, the complex web of connective tissue which runs throughout the body from head to toe. Fascia is collagen-based connective tissue. It wraps and suspends every muscle, every organ, every bone, and every nerve. It is what gives the body its shape and its structure. Picture a wet spider web wrapping in and around all the muscles and organs throughout the body connecting everything together. The fascia connects all these muscles, organs, and blood vessels with all the other structures in the body. If the fascia becomes tense due to physical strain or trauma, it tightens and shortens, causing pain and a corresponding decline in posture. 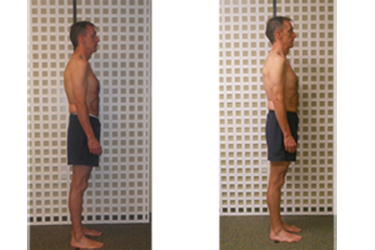 In a SI session the Structural Integrator assesses the health of the patient, asking the patient to stand, walk, and perform a variety of body movements. As the patient moves, the Structural Integrator looks at how the body moves, identifying the spots which require attention. What to expect on your first visit… A first-time SI session starts with a brief questionnaire and an interview, which the Structural Integrator will use to gather information to be used in future sessions. For men it is recommended that they receive the treatment in their underwear, if they are uncomfortable with this, they can also wear loose fitting smaller shorts. For women it is recommended that they wear a bra (usually a sports bra) and underwear. If they are uncomfortable with that, they can wear a swimsuit, or they can also wear short loose fitting shorts and a tank top so that the Structural Integrator can clearly see the body as the patient is asked to move. What to expect during the sessions… the patient may experience a range of sensations. Some patients feel warmth or momentary intensity at the sites of fascial release. Patients should always communicate clearly if they experience pain, because muscle pain can increase tension, pulling the fascia tight again and defeating the point of Structural Integration. Structural Integrators are not all the same. They follow a similar ‘recipe’ for the 10 series process, but like a chef in the kitchen, they put their own ‘ingredients’ into each session. Also, no two bodies are alike nor do they respond to treatments the exact same as someone else. Patients usually need a one hour session every week for 10 weeks, but again, some Structural Integrators have varying time frames for their sessions. Treatment Process Structural Integration is a process of 10 treatments. Each Session works on a specific area of the body. Some patients will feel changes in other areas of the body without the Structural Integrator ever addressing that area in that session, hence treating the body as a whole in every single session. Session 1 begins with freeing the lungs to allow fuller breath. This is accomplished by working the superficial tissues that have to do with the breathing mechanism – areas around the ribcage, shoulders, arms and hips, as well as the neck and back. Session 2 addresses your foundation. The feet, ankles, lower legs and knees are opened and aligned to better support the body in gravity. Session 3 moves on to the sides of the body. Work is done on the sides of allow those major segments to better support each other. Session 4 returns to the legs, to balance the pelvis side to side, focusing on the inside of the legs from the ankle to the pelvis. Session 5 work is done in the front of the hips as well as the abdomen, diaphragm and ribs to balance the pelvis front to back. This session opens the front of the body. Session 6 addresses the calves, hamstrings, and back of the pelvis to connect the pelvis to the spine. Session 7 focuses on the upper shoulders, head, jaw, neck, and sometimes the arms. Session 8 is usually a lower body session with the goal of integrating the legs with the whole body. Session 9 the ribcage, shoulders, arms, neck and head are the usual focus, with the goal being to always integrate the upper body with the whole body. Session 10 is the final integration. This session usually involves the whole body, at a somewhat superficial level. Follow-up Care After receiving the 10 Series, there is usually no need to go back for Structural work for a minimum of 3-6 months, as the body is still shifting and changing long after the 10 series has been completed. Those that are actively involved in the re-patterning exercises will speed up the process of change along with those changes holding much longer. Regular massage therapy can be done following the 10 Series, as life does happen, but is not always needed. There are also some cases where patients will need to come back earlier than that. Individualized Care Katy provides unique, compassionate, individualized care. Although the recipe for SI is the same, each individual receives treatment based on their own body structure. She has also incorporated the phrase “Live Your Best Life”. To Katy this means ALL aspects of life. While Structural Integration is life changing treatment, Katy understands that this is not the end all be all of health. Through her own growth Katy understands this very well. She has connected and teamed up with several other professionals to help provide her patients with other resources and information in order for them to live their best life. This includes Physical Therapists, Massage Therapists, Naturopaths, Energetic Healers, Financial Mentors, Business Developers, Life Coaches, Chiropractors, Nutritionists, and many more. Preventative Maintenance Catching a misalignment before it causes chronic pain. 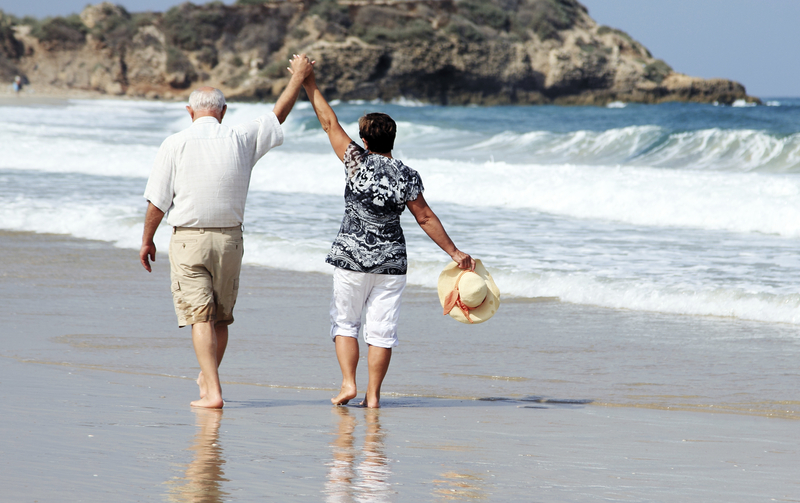 Her ideal patients are those that are ready for change and willing to take responsibility for their own health. 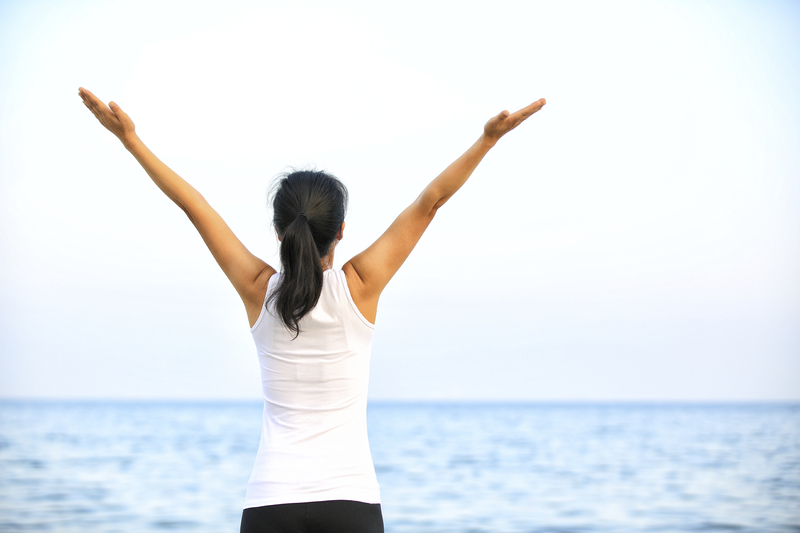 Yes her patients experience great changes with the work alone, but the patients that really notice the change in their bodies and their lives are the ones that are active in the re-patterning exercises and stretches as well as the ones that stay connected and ask questions as they arrive. The body shifts and changes throughout this process and sometimes depending on the area and the session can cause discomfort that the patient has never experienced before. Katy encourages her patients to call her to share what they are experiencing, and possibly gain some knowledge to better understand what it is that they are experiencing. Knowledge is half the battle when gaining health. Many times after a phone call the patient can go back to living life knowing the WHY of what their discomfort is, and if possible be aware of what they may be doing and change it to ease that discomfort. Is Now the Right Time? Yes! It is definitely worth trying for a session or two to see if this is for you. Session one alone helps so many just in being able to breathe better, easier. It also allows for ease of ‘putting your shoulders back’ without it being a task just to do so. For those of you working at a desk all day, take a look at your shoulders. Are they rounded forward, does your neck and upper back hurt? If so then Session One alone would help create the space in your body in order for you to bring those shoulders back to their alignment and ease some of that neck and back pain you may be experiencing. Session two works on the foundation for your entire body. Take a look at how you walk. Do your feet track parallel to each other? Does one shift out a bit? Do they both shift out (aka walking like a duck, or pigeon) Sessions are definitely worth your while. Cost Each Structural Integrator will have their own price range for each session. Contact for pricing. We accept Visa, Master Card, Discover, Paypal.